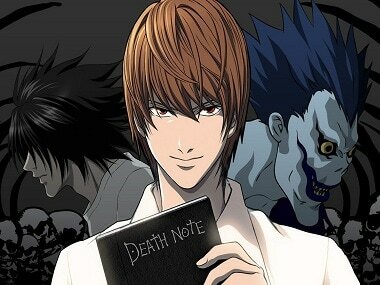 The first Death Note film was directed by Adam Wingard and starred Nat Wolff, Margaret Qualley, Keith Stanfield and Willem Dafoe. 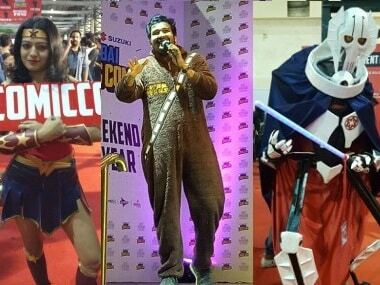 Day 2 at Comic Con Mumbai saw people in their best cosplay outfits, from Deadpool to Vegito, and even Sahil Shah dressed as Chewbacca! 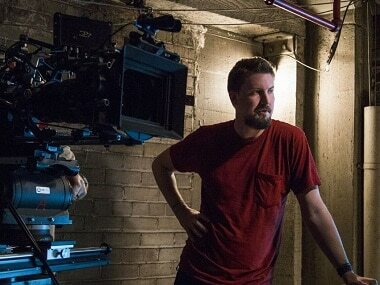 Adam Wingard, the director of Death Note, an adaptation of the popular Japanese manga series has reportedly deleted his Twitter account after being trolled. 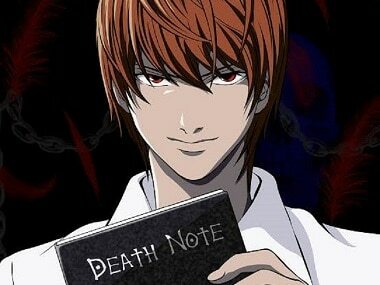 Netflix has released the trailer of Death Note, the film adaptation of a Japanese manga series of the same name. 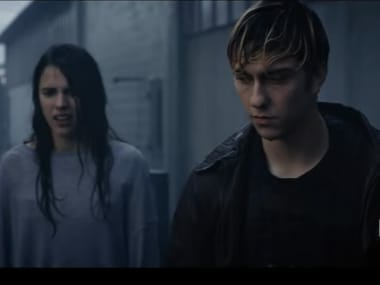 It stars Nat Wolff and Margaret Qualley.